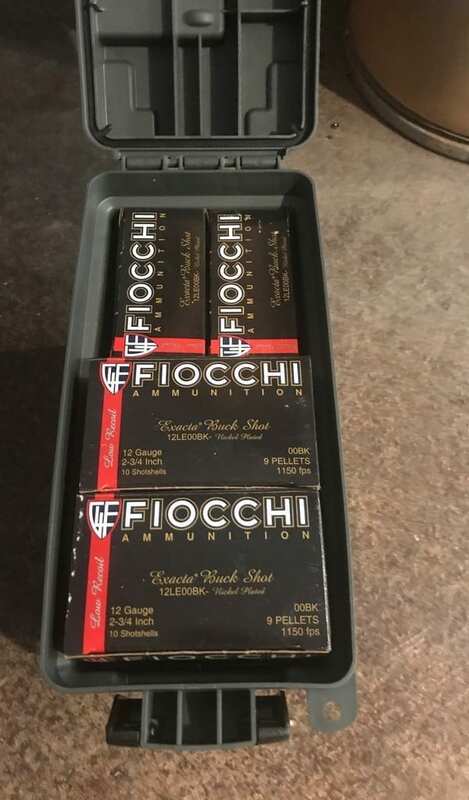 100 Rounds Fiocchi Low Recoil 00BK shot. 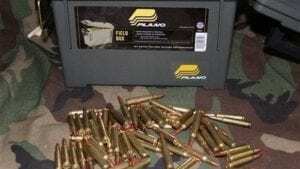 With this you get 10boxes of 10 shotshells to make 100 rounds in a 30 cal Plano plastic ammo can. 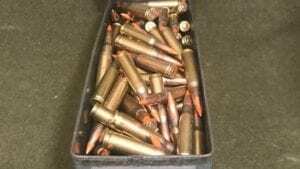 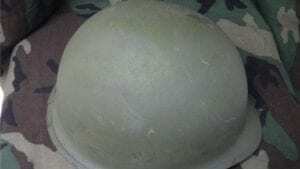 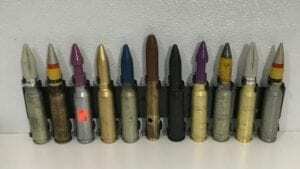 7.62×51 Military tracer ammo loose in 300 round metal 30 cal can.